The work and ramblings of Canadian based software designer and illustrator Blake Stevenson. Back at you guys with another process video. 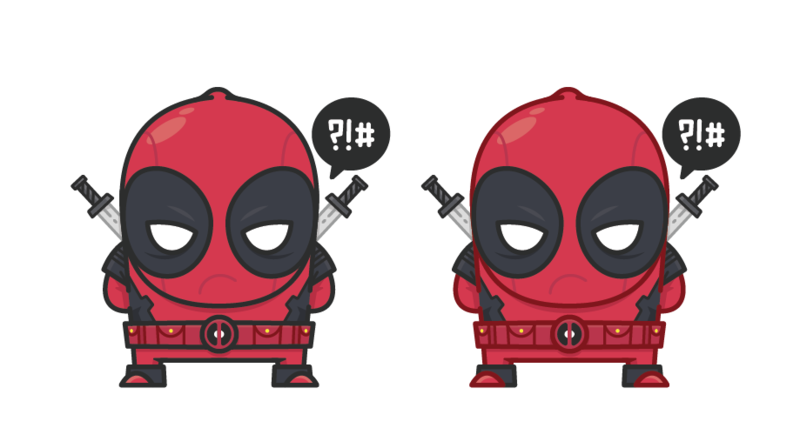 This time I am doing everyone’s favorite foul mouthed superhero; Deadpool. This process video goes from sketch to final vector to show you how I do what I do. This one is a bit different than some of my other videos cause you can see how I do a symmetrical vector illustration. Here is a better look at the final piece. I ended up with 2 different versions of this. I couldn’t decided if I liked the softer red outline or the more solid black outline to make it stand out better.